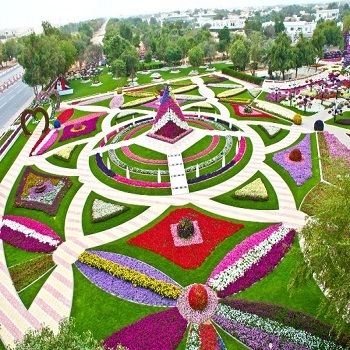 Meet your guide at your hotel to accompany you to the green city as it is well known in UAE, Al Ain city tour where we will discover first the hili city which famous with its green gardens of plants and vegetables. Then we move to reach the camel market to see the largest gather of camels or as also known " boat of desert " as camels had a great importance along Arabian history and where used as the transportation mean for long distances trip within the early times of Arabia. Little after we move to warding the city museum which locates beside the old fortress in which we discover more treasures of old Arabian man and his daily life activities. Our next stop will be by Jebel Hafeet the highest peak at UAE where we can discover the whole city from above and get a unique opportunity to take marvelous and wonderful photos.